Guest Post! 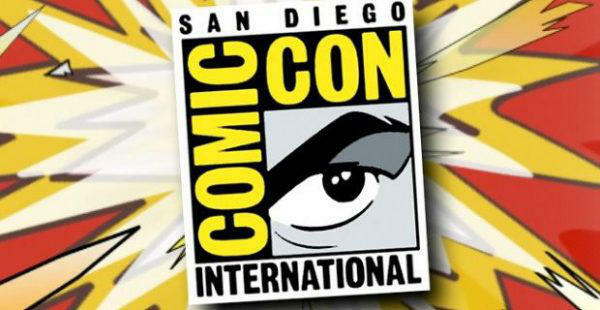 !~ San Diego Comic Con: Nerds of a Feather Flock Together! Hello fellow nerds! My name is Bethany and NerdLush recruited me to write a blog about my San Diego Comic Con experience this year. First, a little bit about myself- I am a book nerd, TV junkie, and general superhero fan. I have been attending Comic Con the last 7 years, and it’s always been an adventure. This year was no different. One of the great things about attending all 5 years of Stan Lee’s Comikaze is that we’ve been able to observe the convention grow and change every year. This year the event grew to having two halls of LA’s Convention Center. 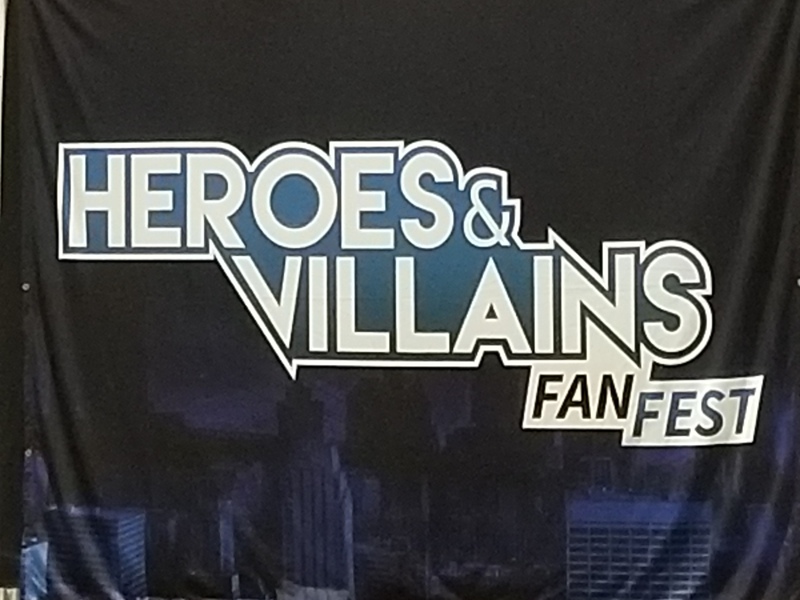 We noted last year that it wasn’t quite big enough for us to travel for the event to attend for multiple days- we discussed on our travels home that this year, we felt it was almost a requirement ro come multiple days. The downside of hitting a convention for only one day is that the day is spent rushing around trying to see as much as possible while still enjoying it. The upside? You went to a convention- any time spent at one is a good time. 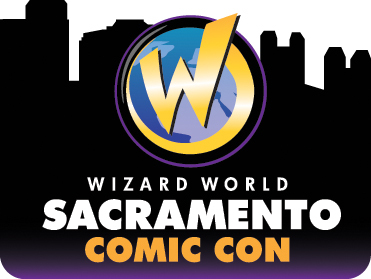 WonderCon 2015- panel fun times for all! Stan Lee’s Comikaze Expo recently celebrated its fourth year with it’s largest event to date. The convention has grown immensely since it began in 2011- but it’s done so smartly; it doesn’t feel too big for its space or time. Over all, it was a fun filled weekend of nerdy adventuring. 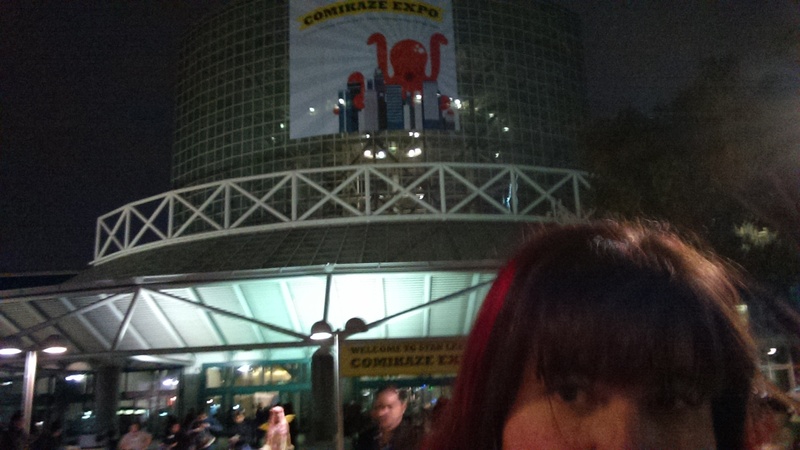 I’ve attended Comikaze every year- however, this was the first year I attended all 3 days (though Friday was just a short visit to get a feel for it and pick up our passes). It was also the first year I’d participated in a panel.